You can find the complete recipe at The Charlie Foundation’s ketogenic diet recipe section. I have a great quick and easy breakfast for you… Charlotte has been enjoying this muffin for the past few weeks and it turns out great every time. It is also great for school lunch since it does not contain nuts. I chose to use fresh spinach for this recipe because I always seems to have some lying around that needs to be used ASAP. 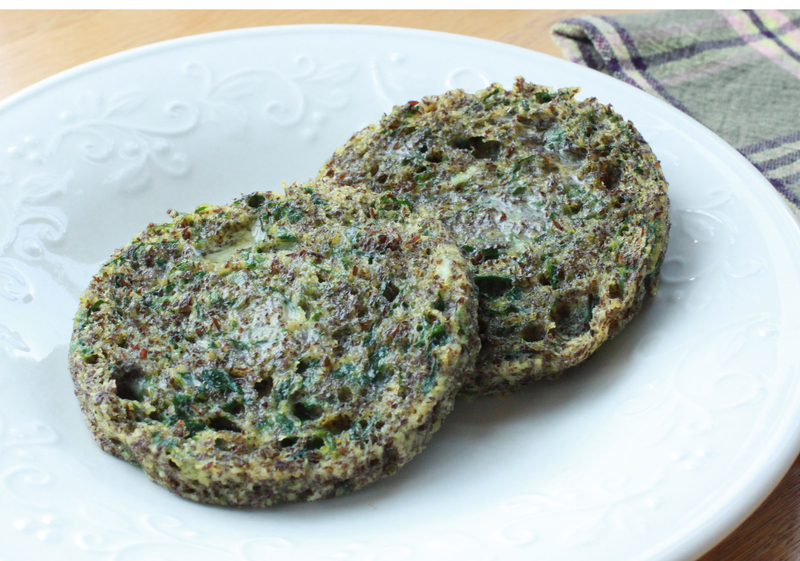 The fresh spinach does NOT need to be cooked before incorporating it into the batter. If you choose to use frozen spinach, the cooking time may need to be increased to account for extra moisture. I hope your kiddos enjoy! Click on the recipe link above to see the full recipe on the CF site. So head on over to the Charlie Foundation to get this recipe and many more. Don’t forget to follow The Charlie Foundation on Facebook andTwitter for up to the minute information!